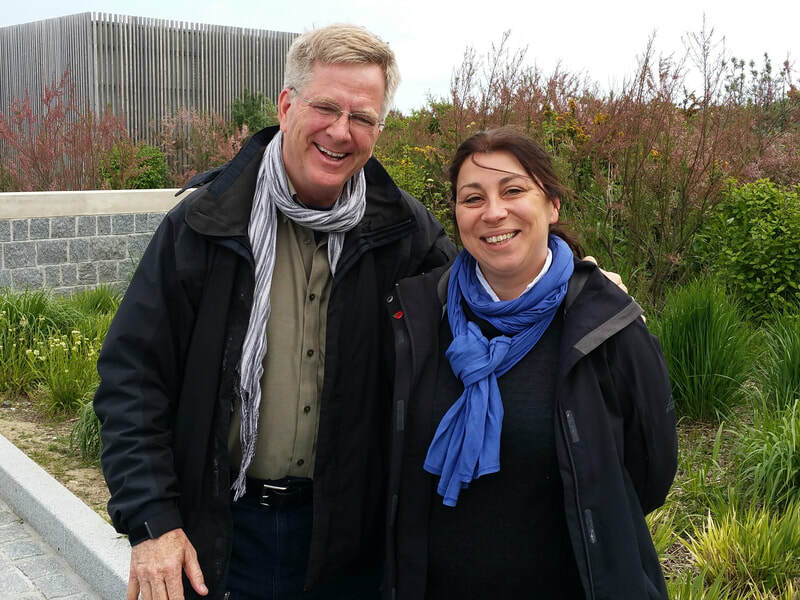 My name is Magali Desquesne​ and 2019 will be my 7th year working as a DDay and Normandy Tour Guide. 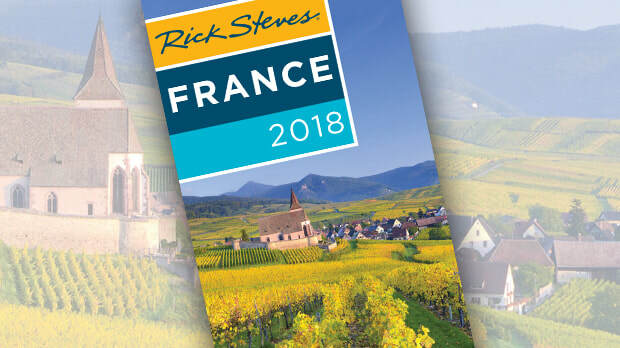 ​I truly adore my region of France and love showing visitors around the historic sites. I was born and raised in the town of Saint-Lô (a key objective for the United-States Army in 1944) and have also lived in Caen and Villers-Bocage in Normandy and also spent 5 amazing years living in the United States. Now I have made my home in the charming Medieval town of Bayeux located just a few miles inland from Omaha and Gold Beaches. Bayeux is where most tourists and visitors stay and where I begin nearly all of my DDay tours. 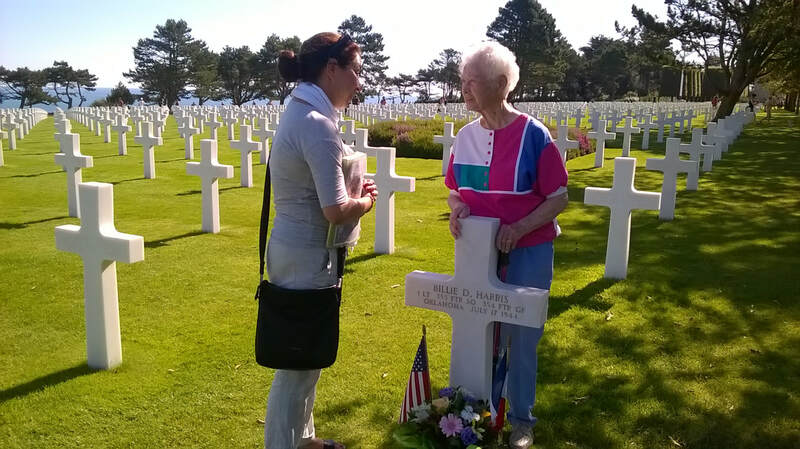 I believe being a true Norman makes a big difference to your Normandy experience visiting. I am happy to say that all my tours are Family Friendly and will be customized to your needs!